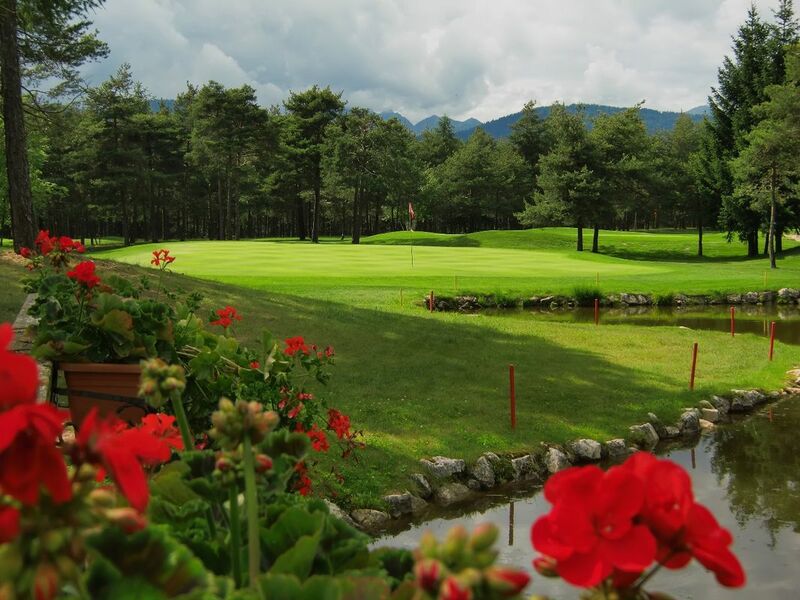 Dolomiti golf club is a marvellous course immersed in the nature, above all the first nine holes in which the players will be absorbed into a forest, accompanied with a sense of freedom. 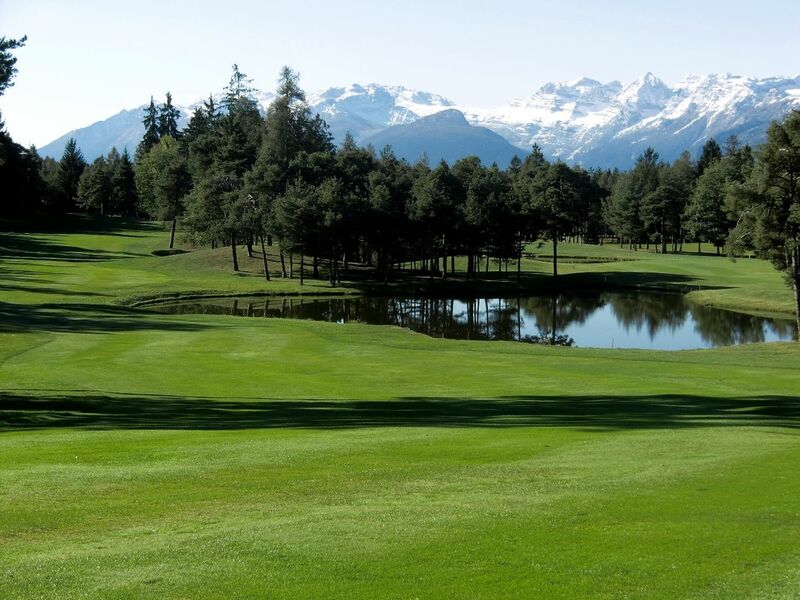 The course is a par 73, difficult but not annoying. The pattern of the holes will not be repeated among the course.